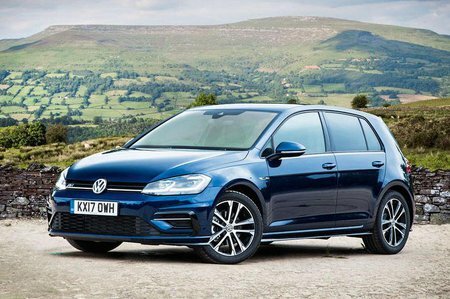 Volkswagen Golf 1.5 TSI EVO GT 5dr 2019 Review | What Car? What Car? will save you at least £2,097, but our approved dealers could save you even more. For more effortless performance, step up to the four-cylinder petrols, starting with our favourite, this 128bhp 1.5-litre unit. This delivers a bit more mid-range oomph and revs more overall pace than the 1.0-litre engines. It comes with a choice of either a slick-shifting six-speed manual gearbox or an optional seven-speed DSG auto 'box.